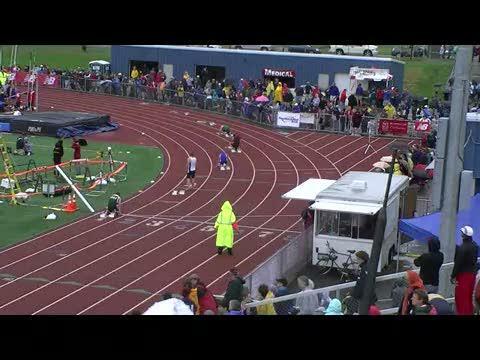 Several nationally ranked athletes are scheduled to compete, including the #2 and #4 400m runners in the country. 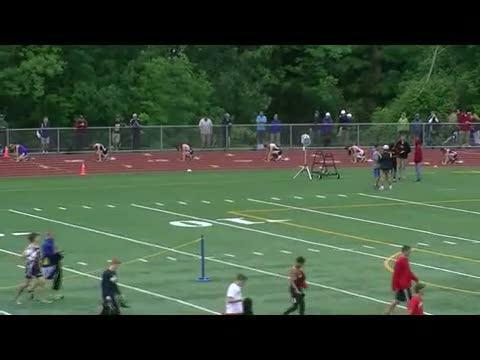 Defending champions Kyle Quinn (pictured left) & Innocent Jacob will look to defend New England titles in Burlington, VT this weekend. 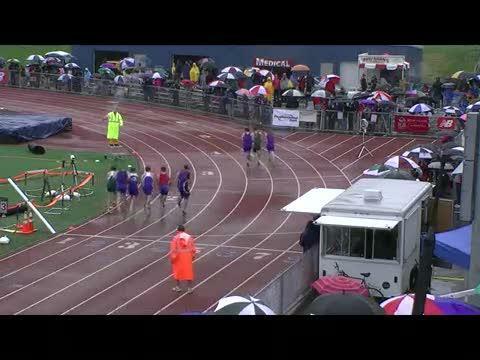 Check out the Boys Meet preview by clicking the headline. 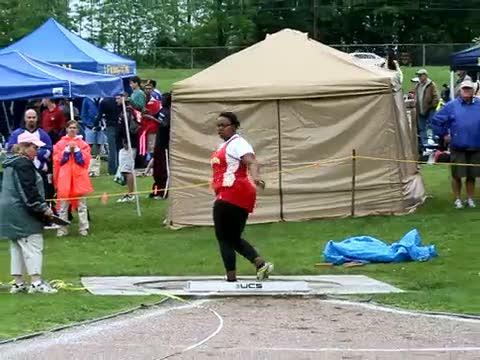 Massachusetts athletes pick-up 12 wins and 2 meet records. 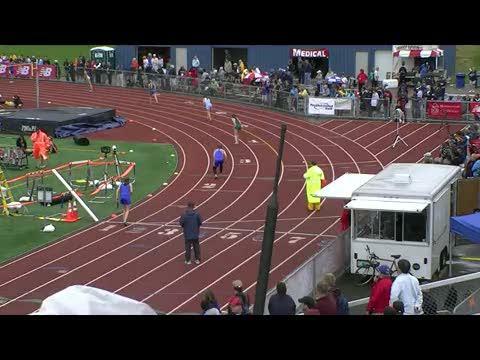 See who conquered the elements and their fellow competitors at the 2011 New England Championships. 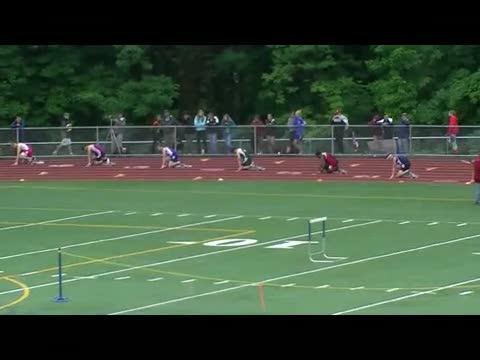 New England Championship Winners Table, check out all the champions, will be updated throughout the competition. 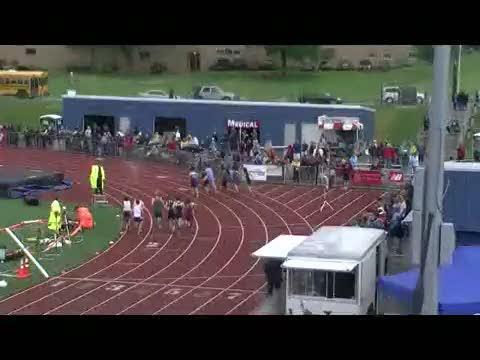 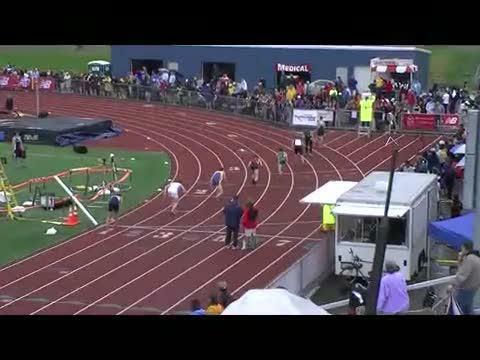 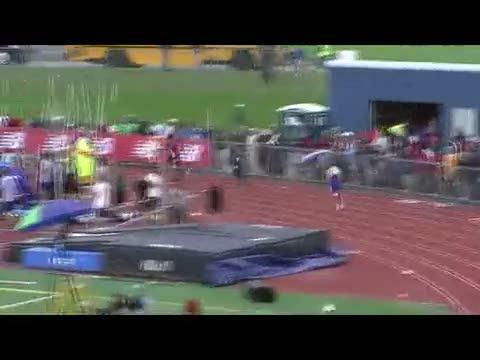 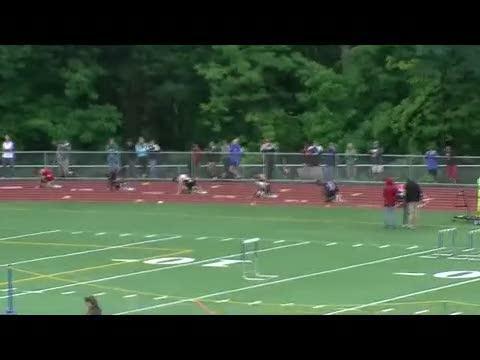 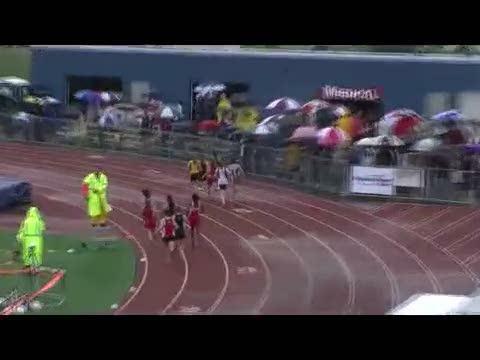 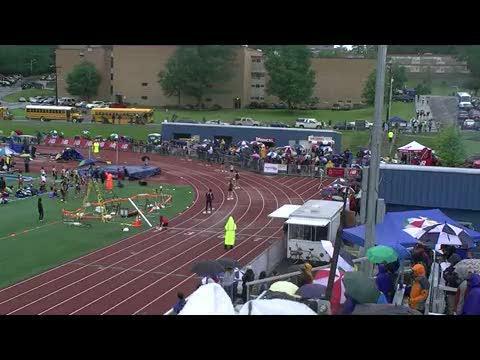 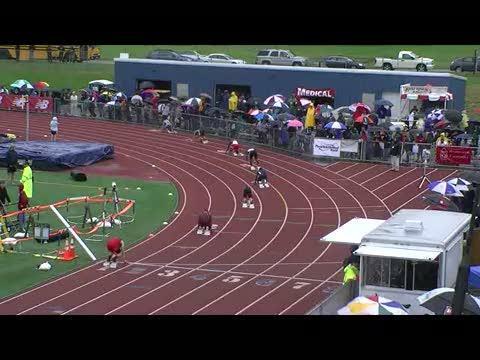 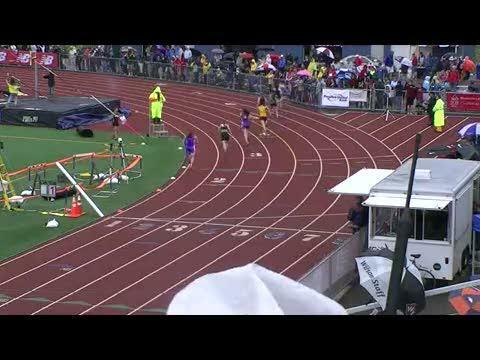 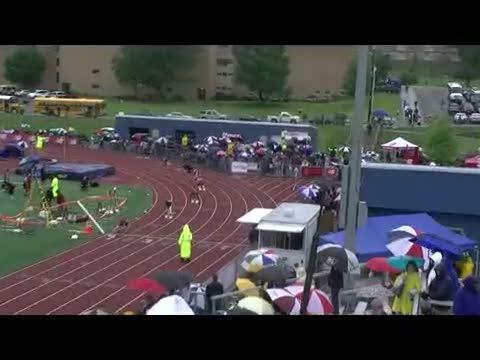 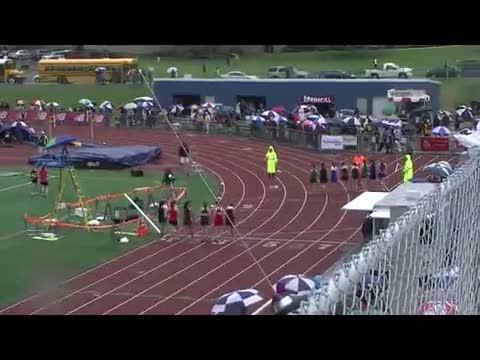 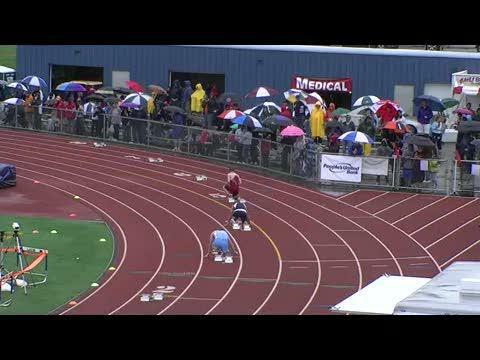 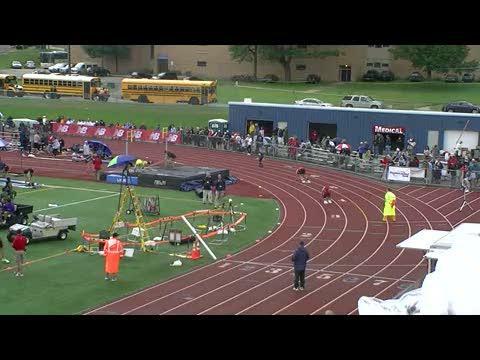 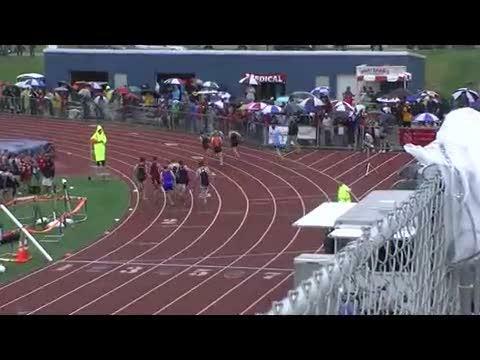 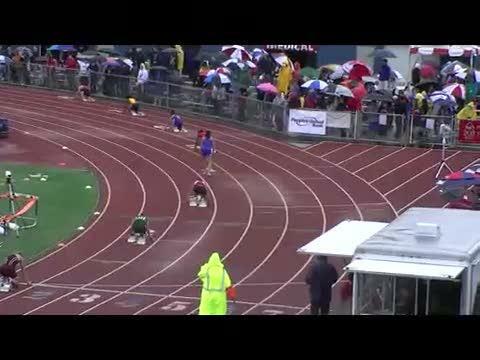 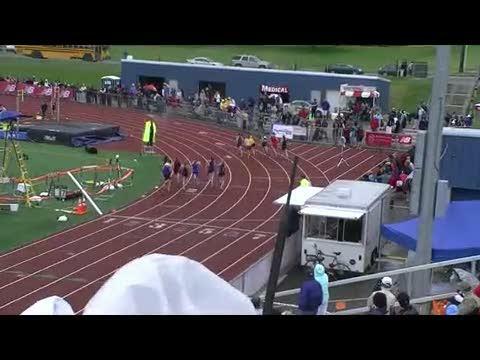 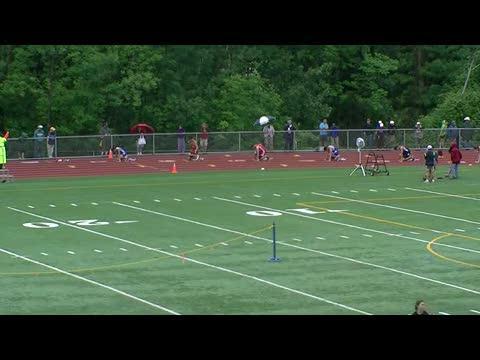 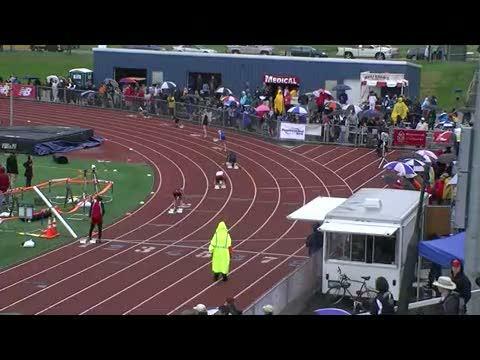 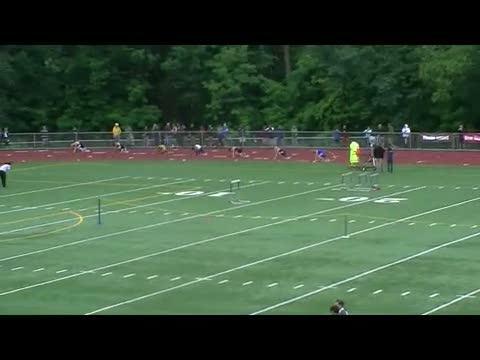 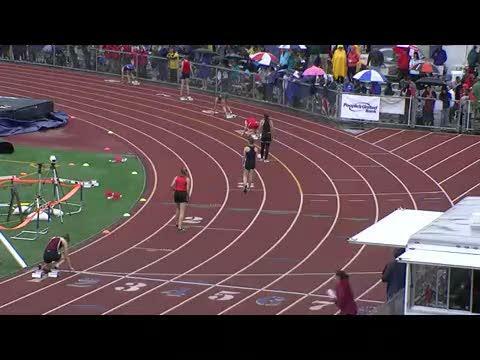 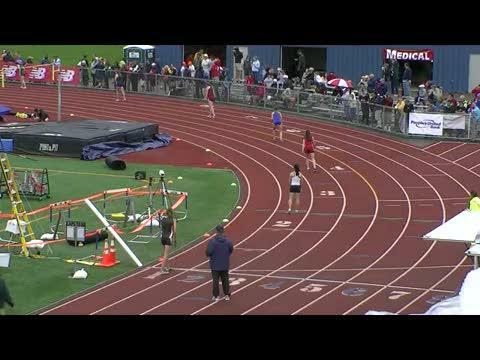 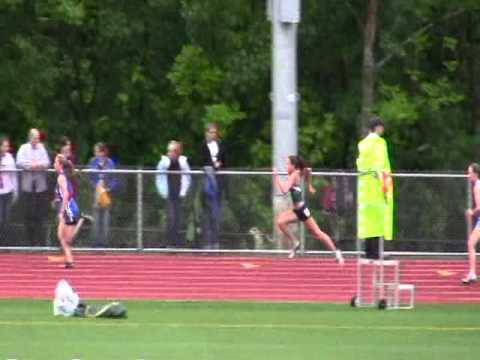 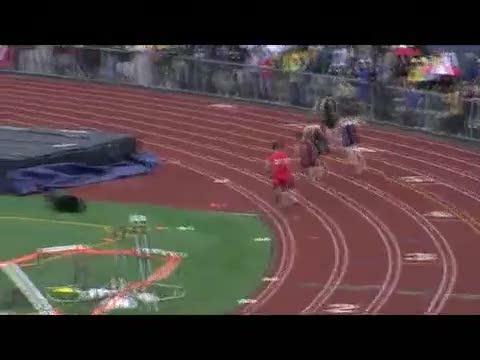 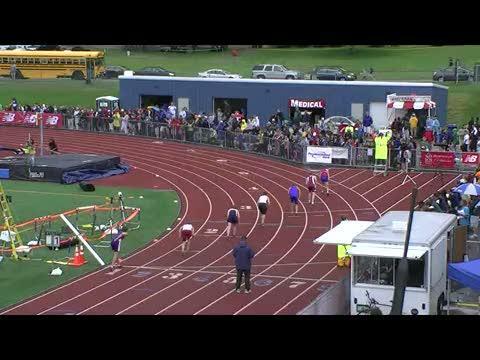 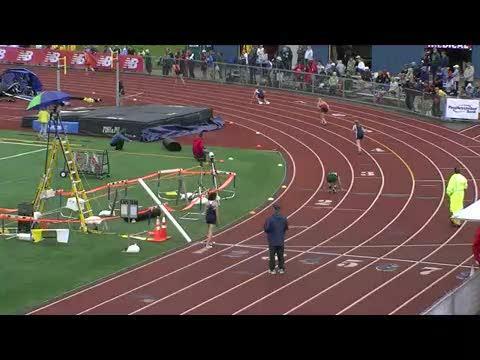 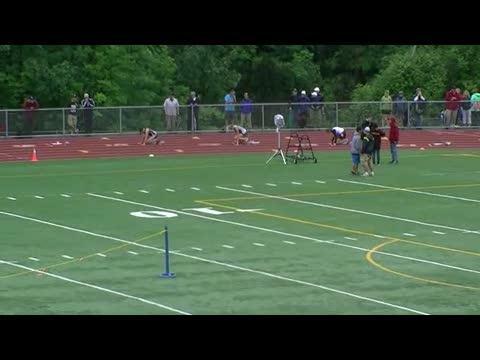 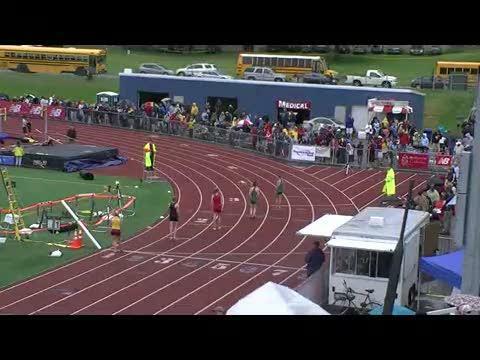 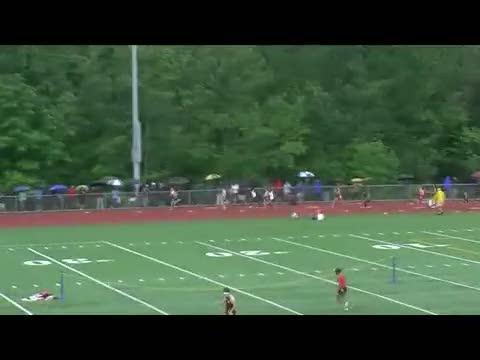 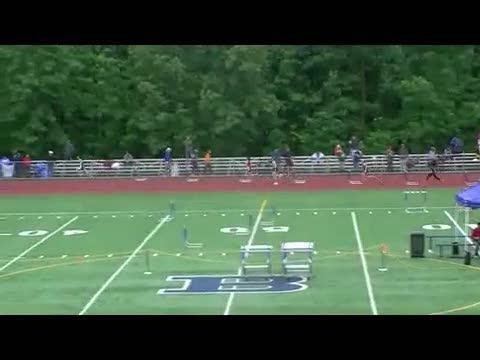 Check out the New England Championship Videos by MaineTrackXC, relive all the action from a great day of action in Burlington. 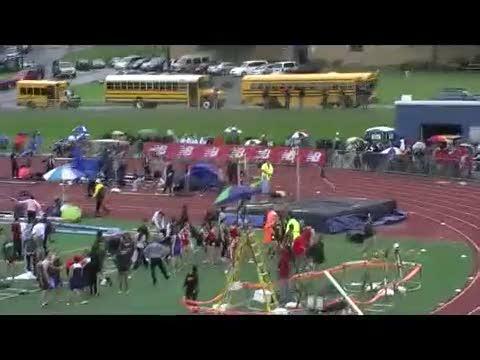 Mike Slovenski (Brunswick) won the NE title in the pole vault after waiting out rain delays with a seasonal best clearance of 15-3, while Abbey Leonardi (Kennebunk pictured left photo by Patrick Bendzick) repeated as 3200m, this time in record breaking fashion as she shattered the meet record by 6+ seconds with an All-time Maine best 10:19.09. 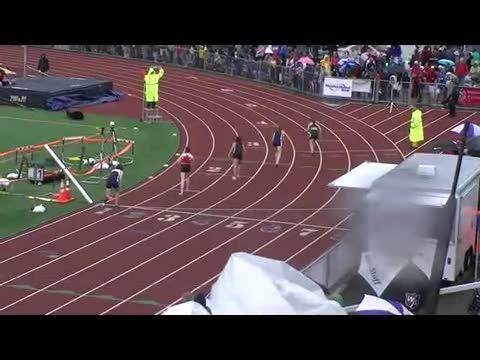 On the day a total of 10 boys & girls combined for All-New England honors. 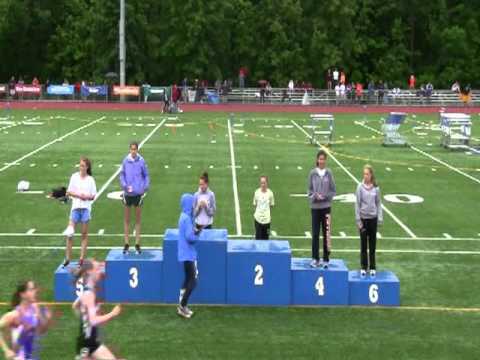 Click headline to check out who else made it on the podium, check back for race videos & photos.